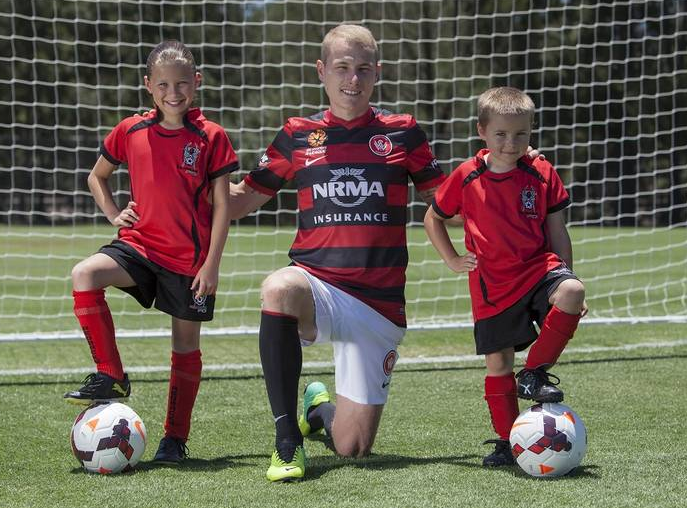 The club currently has an under 12 and an under 11 team – which includes players between 10 and 12 years of age. 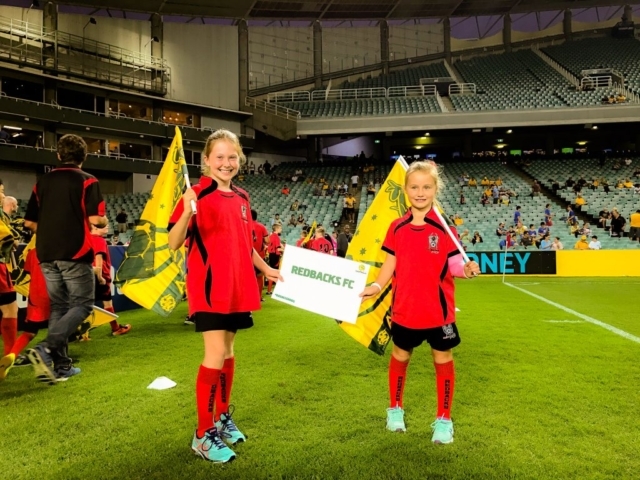 Redbacks re-joined the Northwest Sydney Womens Football (NWSWF) in 2014 with an under 9 team of 12 players , and has steadily grown player participation as the initial team has progressed with 31 players now registered. The girls competitions are played on Sundays – practically always at the 2 association grounds – Meadowbank and Morrison Bay. Games are usually between 8 and 11 on a Sunday morning. Players as young as 5 and 6 are catered for in the girls only Mini Roos competitions – played at Meadowbank on Sundays. 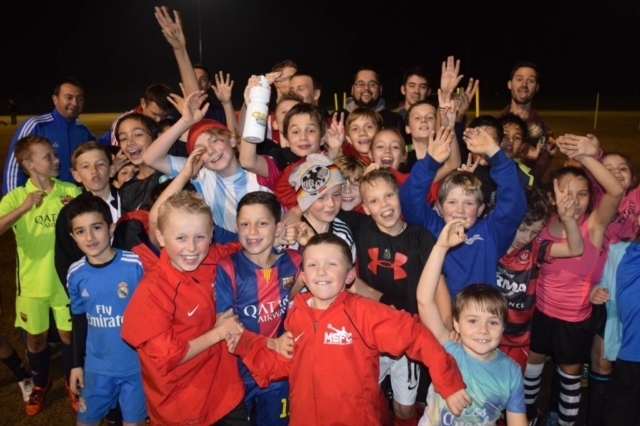 The Club is always looking to grow this fun and exciting way for girls to play football. Our girls teams provide the opportunity for your girls to play football in a competitive and social atmosphere. 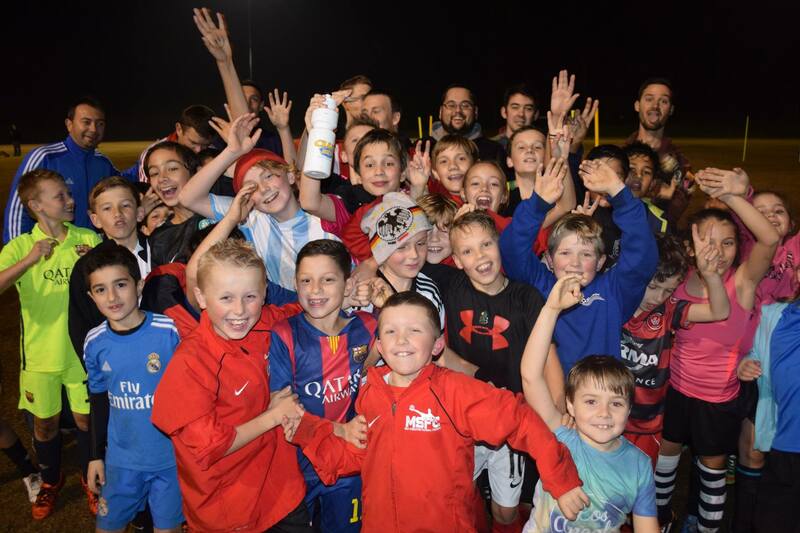 We strive to ensure that the culture within the club promotes the Game of Football for the enjoyment of all participants. please also see our Mini’s page for information on younger age girls playing formats.